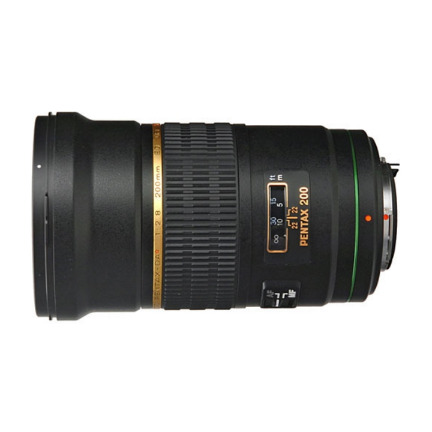 The smc PENTAX-DA★ 200mm F2.8 ED[IF] SDM is a uni-focal telephoto lens with a focal length equivalent to 307mm in the 35mm format. With a maximum aperture of F2.8, it is ideal for indoor sports events and stage performances requiring fast shutter speeds to freeze action, and for portraits against a smooth, beautiful out-of-focus background. 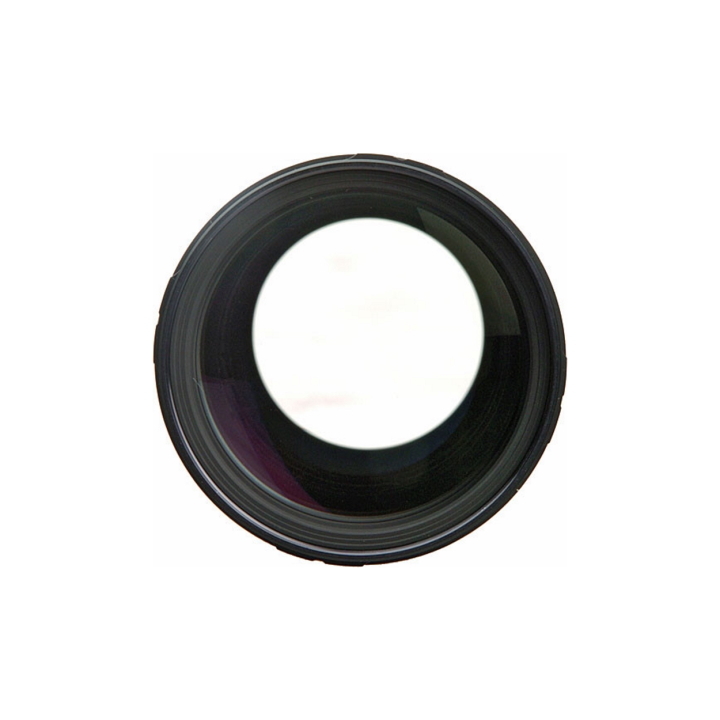 Featuring advanced technologies such as special optical glass elements and PENTAX-original lens coatings, it is designed to assure exceptional optical performance and deliver clear, high-contrast images, even at image-field edges. It also features ED (extra-low dispersion) optical elements in its second and fifth lens. The smc PENTAX DA Star 200mm for PENTAX digital SLRs provides excellent telephoto performance. Weather seals make it resistant to adverse weather conditions. 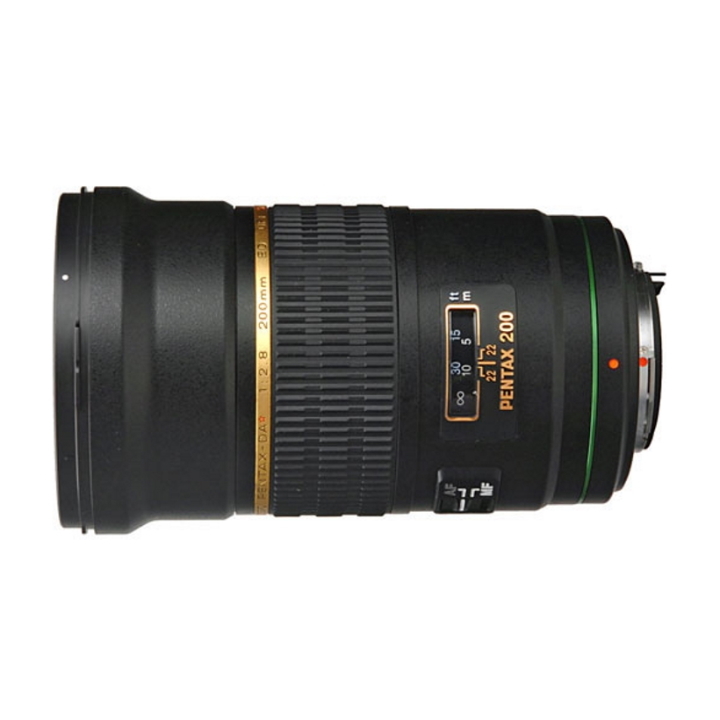 This lens is a favorite of fast action-chasers on the move. PENTAX-original Quick-Shift Focus System allows instant switching from autofocus to manual focus operation. 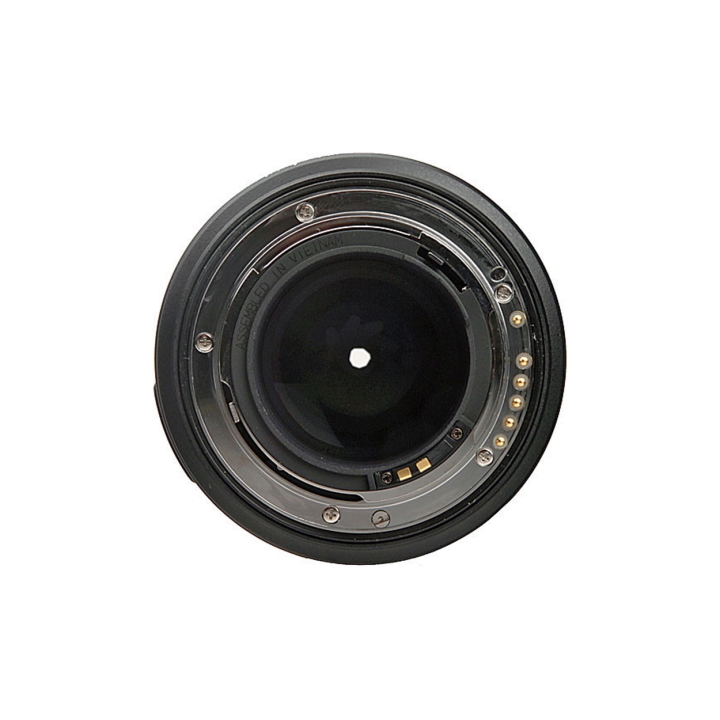 The SDM focus system incorporated in this lens results in a smoother, quieter autofocus operation using a built-in supersonic motor. 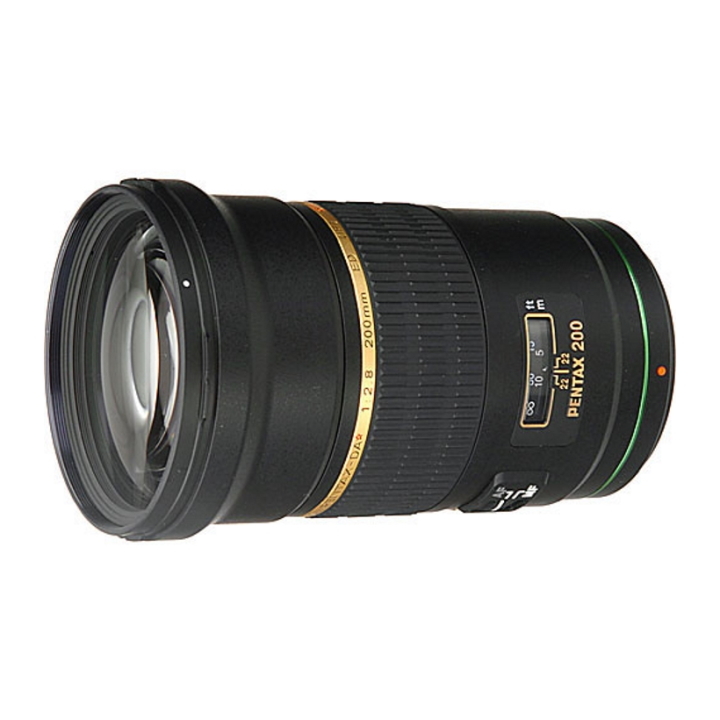 The focal length is equivalent to 300mm in the 35mm format. 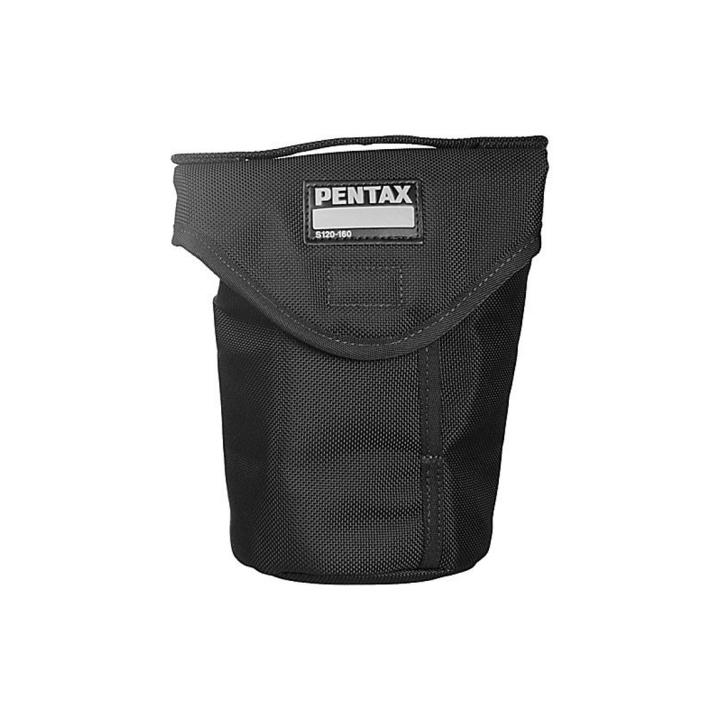 The tightly sealed, weather-resistant and dust-resistant construction enhances durability for use in both rainy and dusty conditions, making it a perfect companion for the weather-resistant PENTAX DSLR bodies. 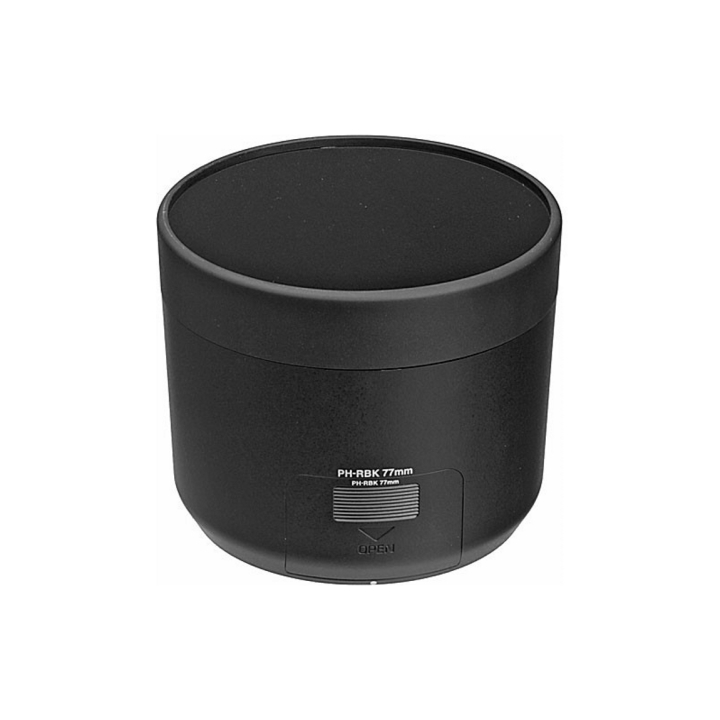 PENTAX-original SP (Super Protect) coating repels dust, water and grease to keep your lens clean and your image quality at its peak. Three Extra-low Dispersion (ED) elements compensate for chromatic aberration.